How about a nice Tropical Punch? 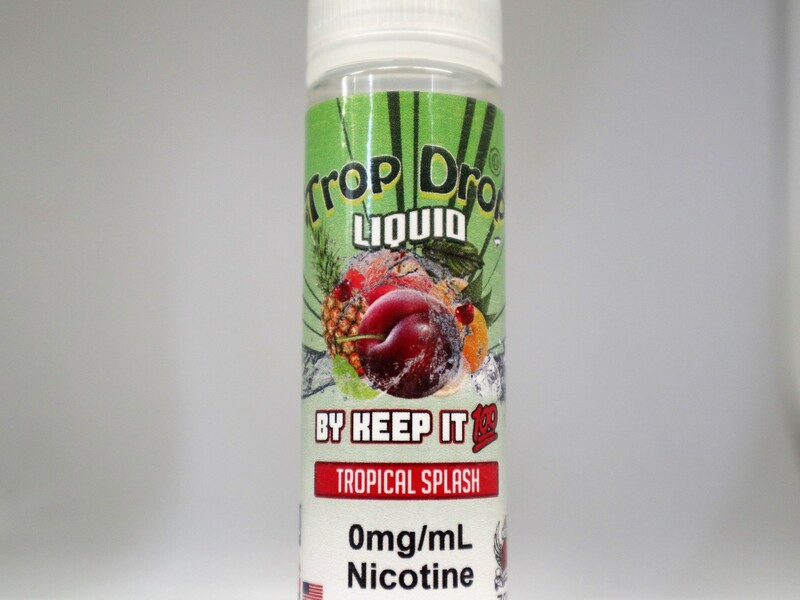 If you’ve had trouble finding an e-liquid with the exactly the fruit punch blend that you remember from childhood, Tropical Punch by Trop Drops is the blend that you want. With the flavors of orange, pineapple, strawberry, apple and cherry, Tropical Punch is a fruity mix that’s certain to stir some memories.